and in 1868, Yosel David and his wife Mina Frumkin erected a residential building with commercial space on the ground floor. The facade on Novaja Street was elaborately decorated, whereas the remaining facade was much more humble. Unfortunately, the building did not survive. Shortly after this, at around 1870, this very same plot of land was used to build a large 3-storey building for rental purposes. 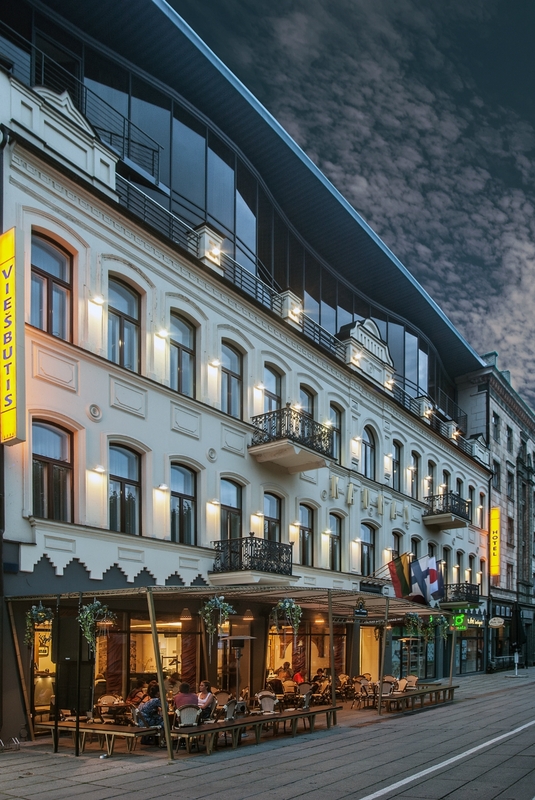 This is the structure that now houses the hotel (79 Laisvės Avenue). For about 10 years it was the tallest building on Nikolajaus Avenue. After World War I, Yosel and Mina Frumkin's property fell into the hands of Grigorijus and Razalija Kaplanas, wine merchants who owned their own company. In between the World Wars, the entire first floor of the experimental building was leased to shopkeepers. In 1932, the timber balconies on the second and third floors were replaced with balconies made of reinforced concrete, and shop windows on the ground floor were enlarged in 1937. 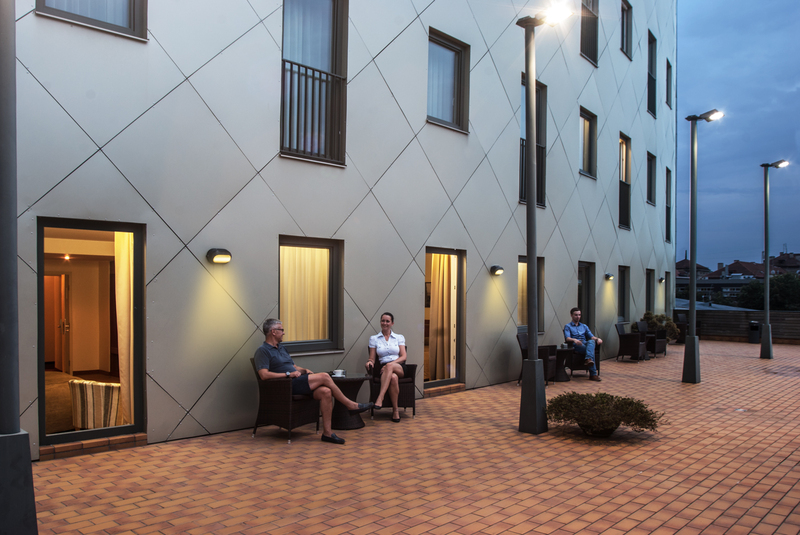 There were plans to modernise and replace the main entryway of the rental building according to engineer Leonas Ritas' design, however, this never came to fruition and the old doors remain to this day. Currently the building is located in Liberty al. 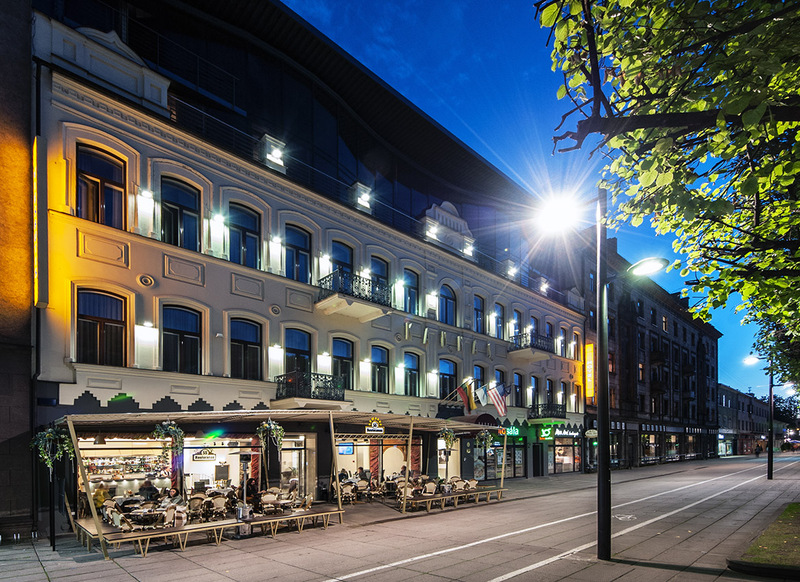 The hotel is a 79 "Kaunas" - a modern heart of the city - Liberty Avenue. 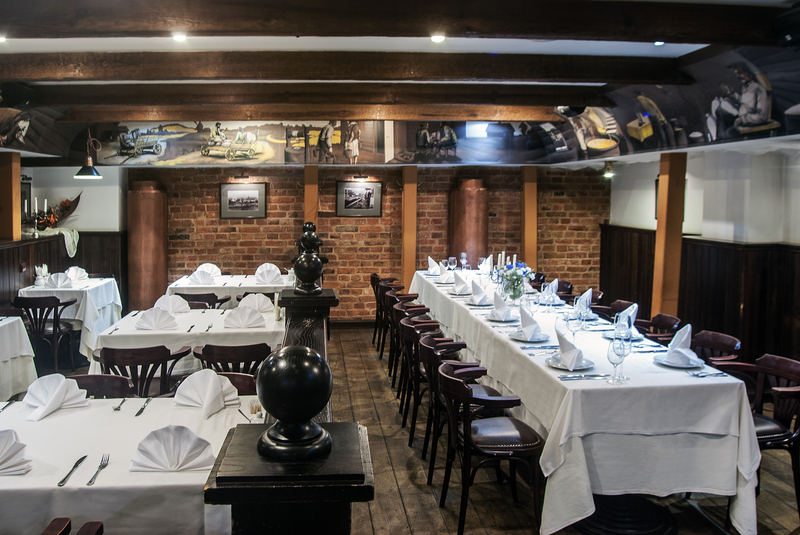 This is the ideal place for those who come to Kaunas on business or leisure. 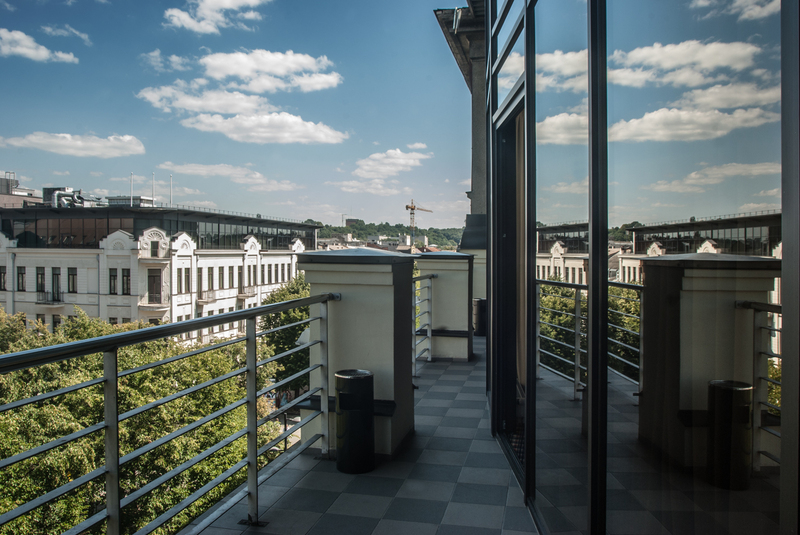 Located near the main cultural, commercial and financial facilities, and to the old town just a few minutes. There are hundreds of details that are unobtrusive but create what we call real comfort. Inside the hotel - quiet and cozy as the construction of a new building, the designers and builders have been tasked to reduce audio bandwidth to a minimum. Safety of our guests pay a lot of attention. 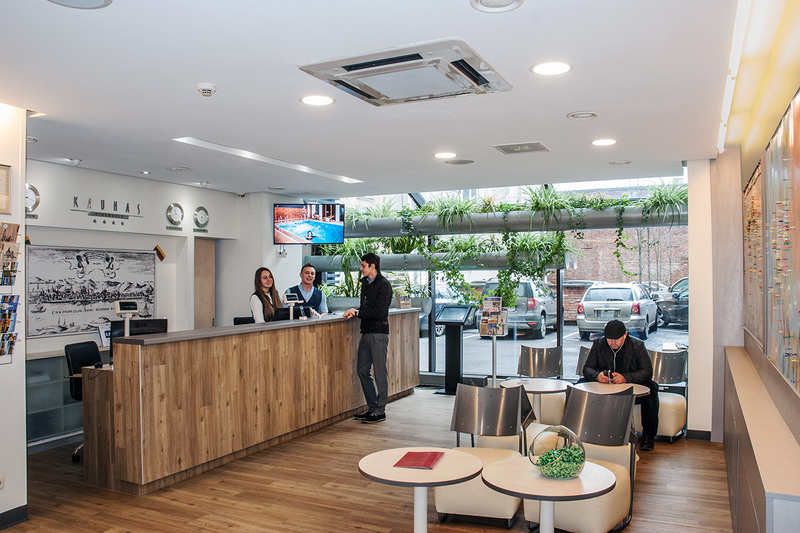 We believe that the best advertisement for the hotel - satisfied guests who return again or recommend it to others.